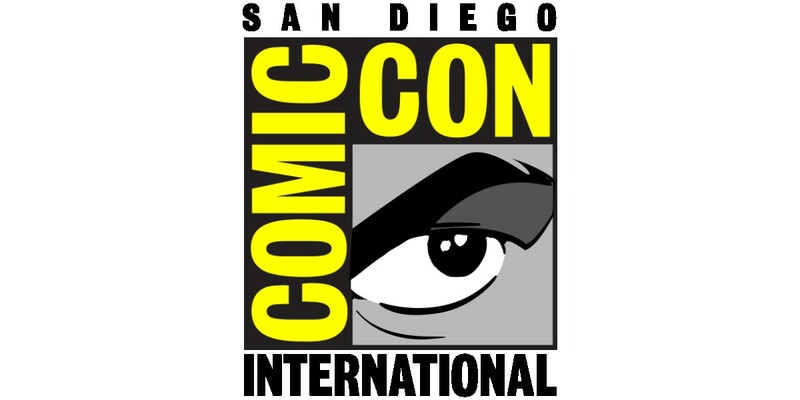 Image Comics has planned a full day of events for Thursday, the first official day of Comic-Con International in San Diego. With a panel, a packed signing roster, and the CBLDF Comic-Con Welcome Party in the evening, Comic-Con attendees will get plenty of chances to interact with Image creators! And attendees should be sure to stop by booth #2729 to get Image’s Comic-Con variants and exclusives, plus hot merchandise like the SAGA Lying Cat T-shirt and Image Comics tote bags! The fruitful collaboration between Steven T. Seagle and Teddy Kristiansen began in 1996 withHouse of Secrets, blossomed with 2004’sit’s a bird, for which Kristiansen won an Eisner Award, and continued to grow with the experimentalThe Red Diary/The Re[a]d Diary,for which Kristiansen is again up for an Eisner. Seagle and Kristiansen will talk about their long relationship as collaborators and what it takes to be a successful creative team—even when an ocean and a language may separate you. Robert Kirkman discusses the evolution of The Walking Dead and his plans to celebrate its 10th anniversary this year, in a lively Q&A forum. The first 300 attendees will receive a gift bag with exclusive Image Comics releases! The first 100 attendees will also receive a rare comiXology INVINCIBLE #100 variant edition!